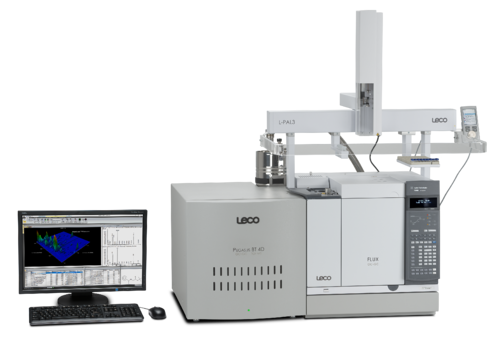 LECO is pleased to introduce a new FLUX™ flow modulator option for routine GCxGC analysis. While LECO’s traditional thermal modulation alternative is still available and provides for the highest sensitivity, the FLUX flow modulator is a cost-effective option that makes GCxGC more accessible and easy to use. 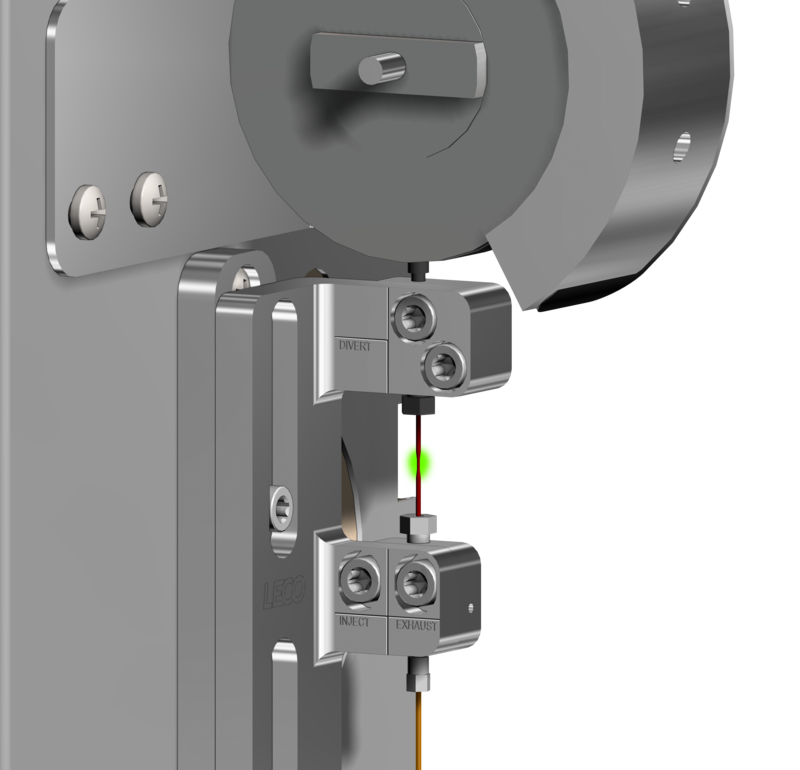 The new flow modulator’s extraordinarily simple design is based on the principles of John Seeley et al. This straightforward design makes the flow modulator easy for the user to set up and start performing GCxGC analysis. The flow-based modulator is ideal for users who want to perform robust GCxGC analysis, but do not need the sensitivity of standard quad jet thermal modulation. 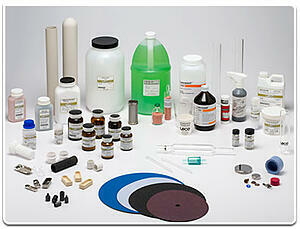 Ideal samples are complex, but relatively concentrated. Our early users program has given us tremendously positive feedback. Another advantage of the FLUX flow modulator is that it does not require cryogens to carry out GCxGC, saving the user time and resources in their lab. Method development is also simplified, as there are only two parameters for the user to manage; the flows are handled by software so the user does not have to set these themselves. The FLUX flow modulator is available for purchase with our Pegasus® BT 4D, and also for existing Pegasus BT owners who wish to upgrade their system to a GCxGC with FLUX.